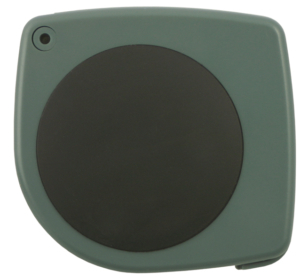 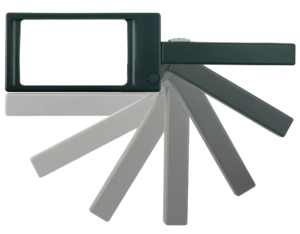 Whether it’s the small print in contracts, bus timetables or the tiny writing on leaflets, with this classic plastic hand magnifier you can decipher these without any problems. 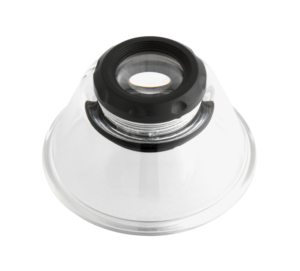 The incorporated additional lens, with a much higher magnification, makes even the recognition of details possible. 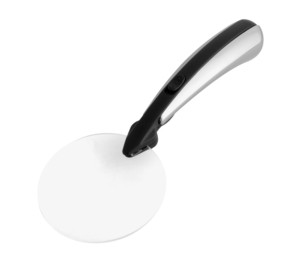 This hand magnifier is useful visual aid in everyday life.